La Bodega Benito Santos is located in Vilanova de Arousa, Pontevedra. Situated just 500 meters away from the sea, the ocean air offers a moderate climate with a cooling maritime influence which offers their wines minerality and structure. 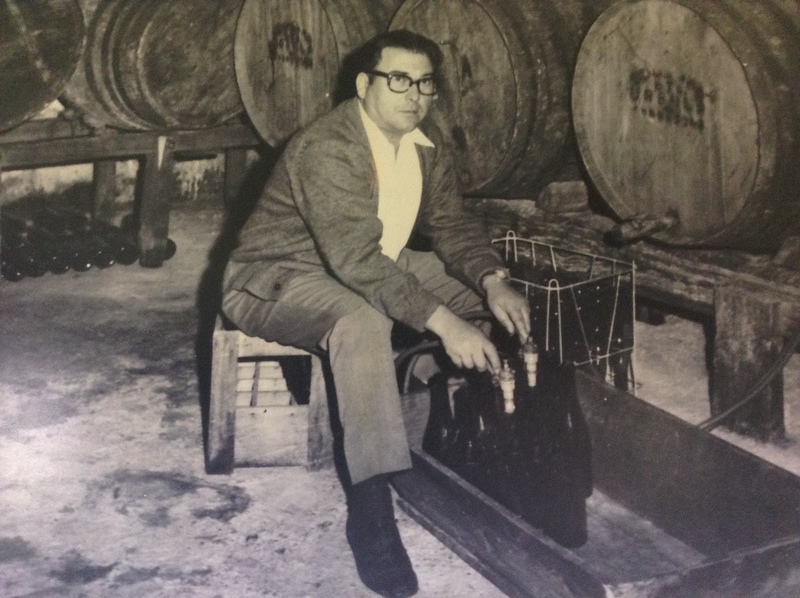 Established by Benito Santos’ grandfather over 100 years ago, the winery continues to uphold its values to produce unadulterated wines that authentically express the terroir. Following Benito’s passing, San Francisco based winemaker Todd Blomberg took over the estate. He now farms the three vineyards (Sair, Bemil and Xoan), each of which is named after and sits adjacent to an ancient church.